Modern Glass & Aluminium Office Partitions to Complement Your Design. 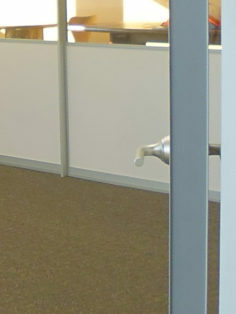 Our office partitions are the best solution for companies that want an inexpensive alternative to interior construction. 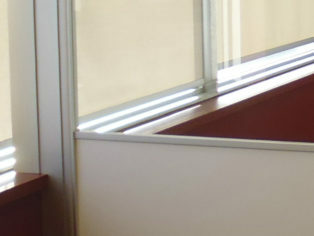 Our office partition system is ideal for modern clients, Toronto architects and interior designers because our office partitions are built in Toronto. This gives us an advantage because we can quickly accommodate architect’s design changes, or unforeseen field conditions without affecting project schedules or budgets. Recently, we completed a project and the client benefited from our local production and expert installation team. A logistics company with 24/7 operations needed to accommodate a new tenant in their existing office space. A renovation was out of the question because it would affect their day-to-day business. 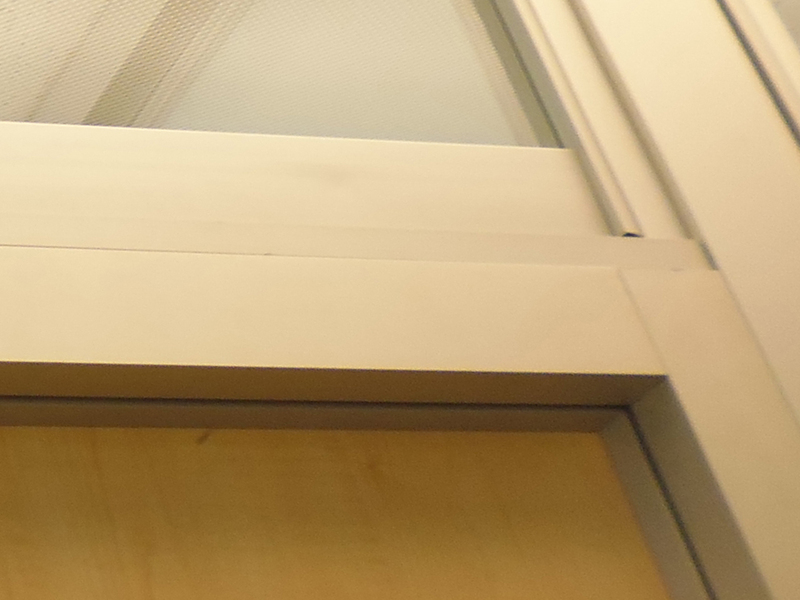 Instead, they decided to use Komandor’s Aurora Office Partitions system. 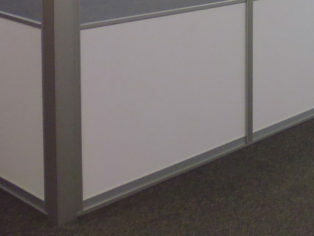 The partition system features 9-foot tall walls secured to a T-Bar ceiling system, tempered clear glass, and locksets. Originally, the space was to be divided into 2 private offices and an adjoining open area for cubicles. However, the architect’s design was modified to add another private office. This was done while Komandor was manufacturing the office partition system. 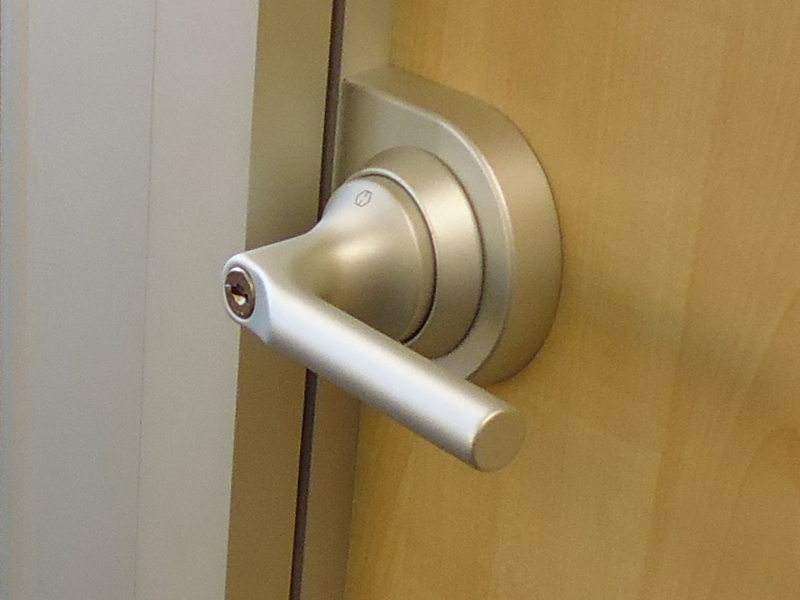 However, we were able to produce the additional hardware necessary to accommodate this design change. Being able to accommodate last minute design changes is one of the benefits of making everything in Toronto.